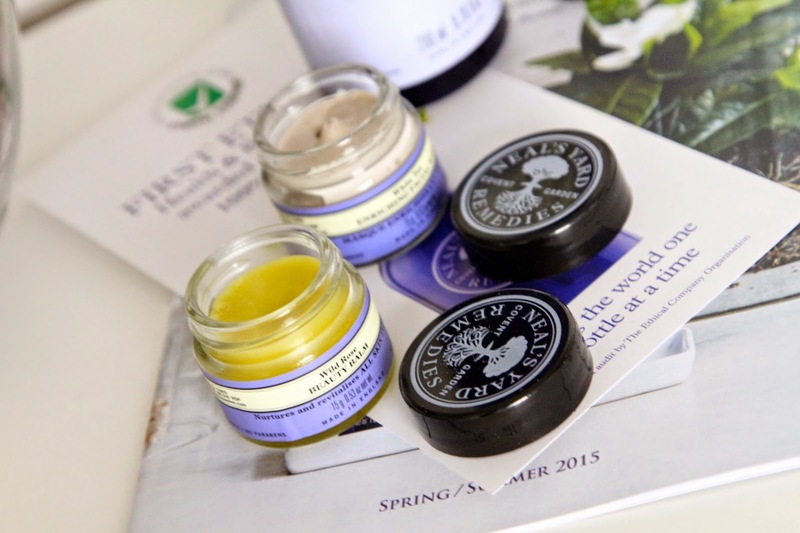 I always love discovering new brands, and Neal’s Yard is one I’ve being meaning to try for a long time now. I’ve been in their stores on many occasions and only now have I purchased a few little goodies to test and sample…. I took a little trip to Newcastle the other day, and as I was passing my beloved Space NK (insert heart eyed emoji here), I found the Neal’s Yard store. Now Neal’s Yard as a brand has always appealed to me as there are so many good things to be said about them including their use of natural ingredients. To be honest I don’t know that much about their products however I’ve heard good things about their frankincense range, so I picked up the Rejuvenating Frankincense Toner (£20). This works by cooling and calming your skin after a cleanse, leaving it smooth and soft closing the freshly cleaned pores. Toning is a stage a lot of people miss out, however I feel it’s one of the most important because its the solution you’re trapping into your pores before you close them. It’s kind of ‘the thing that makes the difference’ to your skin in my eyes! With aloe vera and collagen, this rejuvenating toner gives you a plumped up, fresh feeling that is perfect for your morning skincare routine. I was trying to decide what other product to buy, but because I don’t know much about the brand, I thought it would be best to buy a sample pack of their award winning products (£20). 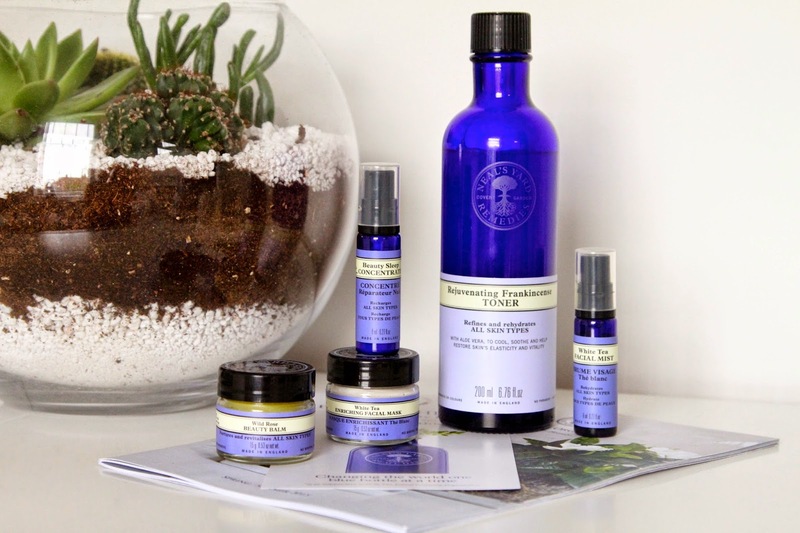 Neal’s Yard have a few of these ‘try me’ kits that have different products for different needs and requirements. Because I had no specific requirement I thought their award winning products set was best for me. Included was their White Tea Enriching Facial Mask, White Tea Facial Mist, White Rose Beauty Balm and Beauty Sleep Concentrate. They come in smaller sizes to their original bottles, however they are a lot bigger than your average sample product. My favourite out of the pack is the White Tea Enriching Facial Mask. This is a clay based mask that works hard dragging out the dirt in your pores. It also helps restore natural hydration levels and reduce the appearance of fine lines and wrinkles. Lavvvvvv it! I can’t wait to try some more of their products next time I’m at one of their stores, do you have any recommendations?